Suppiluliumas I and the Amarna pharaohs: Biographical novel of the greatest Hittite king. 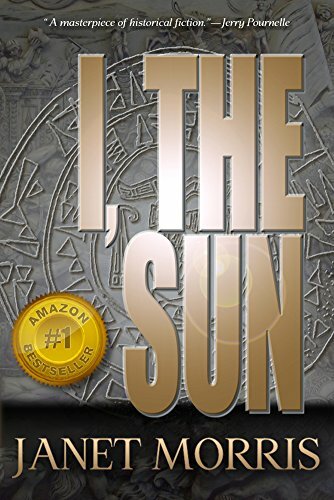 From palace coups in the lost city of Hattusas to treachery in the Egyptian court of Tutankhamun, I, the Sun, the saga of the Hittite King Suppiluliumas, rings with authenticity and the passion of a world that existed fourteen hundred years before the birth of Christ. They called him Great King, Favorite of the Storm God, the Valiant. He conquered more than forty nations and brought fear and war to the very doorstep of Eighteenth Dynasty Egypt, but he could not conquer the one woman he truly loved. War is raging in the kingdom of Trevalden. Up north in the Frozen Mountains, the amnesic hermit Selen survives as the pariah in his community. Drawn by a mysterious call, he travels to Trevalden and meets Louis, an enigmatic archivist. 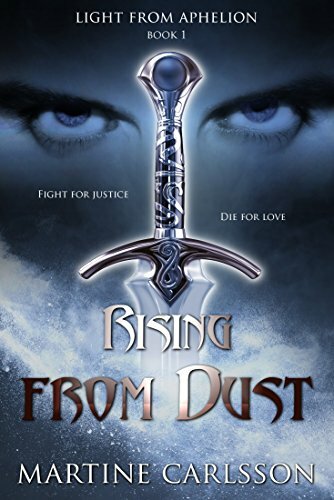 Together, as Selen remembers his past, they face the desolation of war with a group of misfits. For the sake of the people, they fight back the king’s armies, prepared to meet death…or a new dawn. As Selen and Louis understand that their feelings for each other may be their undoing, they are torn between their emotions and the greater good. 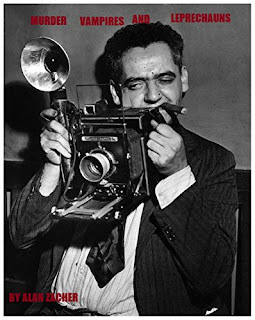 But in the end, what is the greater good? Murder, Vampires and Leprechauns is a novel of three short stories of suspense, action and murder—and, yes, all of them have much humor. In Burgermen, Tom Mayors—a fifty-six-year-old man who still lives at home and hates work of any kind—unbeknownst to his mother quits yet another job, a clerk in a grocery-store. The manager is so angry with him for quitting without giving notice that he threatens to kill him and begins stalking him by phone every night. In the second story, Damn Leprechauns, Tom—because of his mother’s constant pestering—has joined the detective agency of cranky, retired, Homicide Detective James Hurts. They take a case of helping a young man and woman in trouble, only to find out that this young couple is in trouble because they have stolen the pot of gold from some leprechauns. 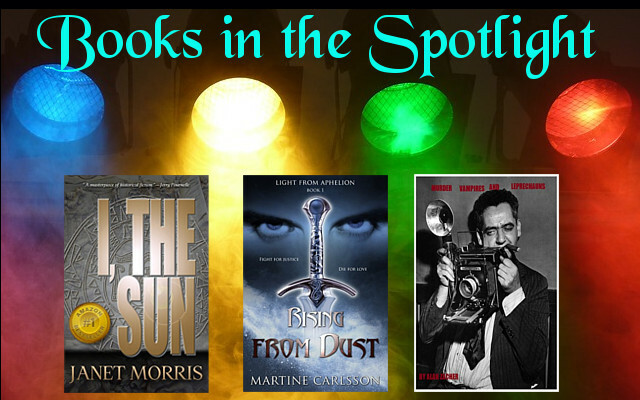 Books in the Spotlight #2 at #OurAuthorGang -- another great selection of books featured on our blog! Stop by and check them out! Another great selection of books!! "I, the Sun" is a magnificent historical novel with fantasy elements. Rising from the Dust, and Murder, Vampires and Leprechauns both sound pretty awesome, too. 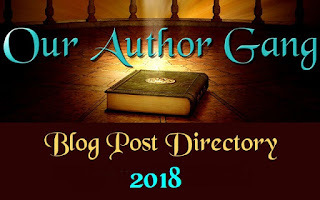 Today on #OurAuthorGang, we offer 3 Books in the Spotlight. "Rising from Dust," by Martine Carlsson, "Murder, Vampires and Leprechaun," by Alan Zacher, and "I, the Sun," by novelist and creator of the Heroes in Hell: The Eternal Infernal Saga of the Damned​, Janet Morris. Three great spotlights! These all look like very interesting, amazing books! I will definitely be adding these to my ever-growing reading list! Thanks for choosing I, the Sun, Erika et al. Some very interesting books spotlighted here!